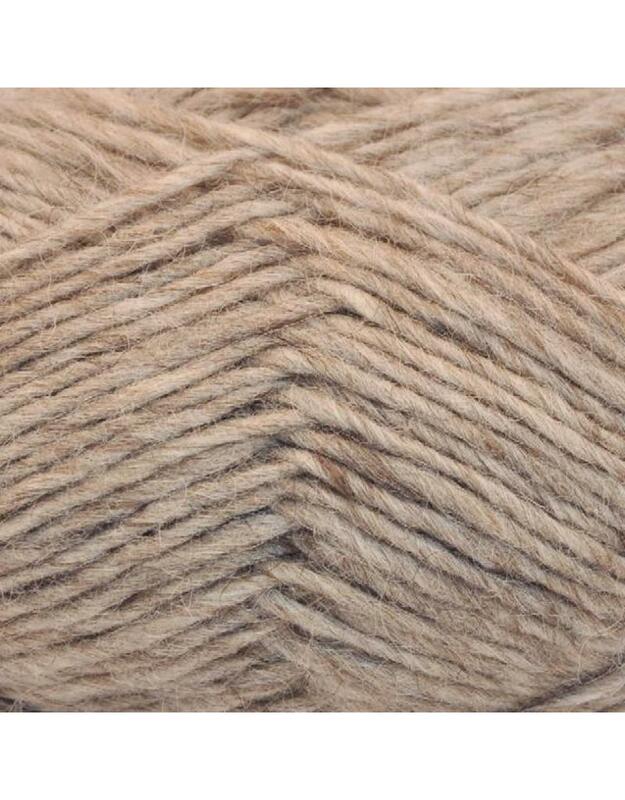 Lopi is a classic wool spun from an ancient breed of sheep that hasn't changed in centuries. It is an original breed that was brought to Iceland from Norway with the first settlers and has remained pure to it's origins. The sheep have a rough outer coat with a wool undercoat to protect it from the harsh weather. Lopi wool creates a warm and wooly garment that is rugged and will last for years. 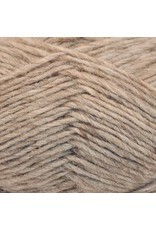 It is a single ply durable yarn that knits to a chunky weight.